There will be separate trucks to collect segregated waste – wet and dry – from households in Indore.Mayor Malini Gaud said that 200 vehicles will run on the streets of Indore to collect the segregated garbage. Tenders have been floated for 120 such vehicles and of them 80 have been delivered. The tenders for the remaining 80 vehicles will be floated soon, she added. The work of their fabrication is going on and according to IMC official they will be ready by next month and launched. The dry waste materials like plastic/polythene will be sent for recycle and wet waste like organic waste which is generated by eating establishments will be used as fertilisers. 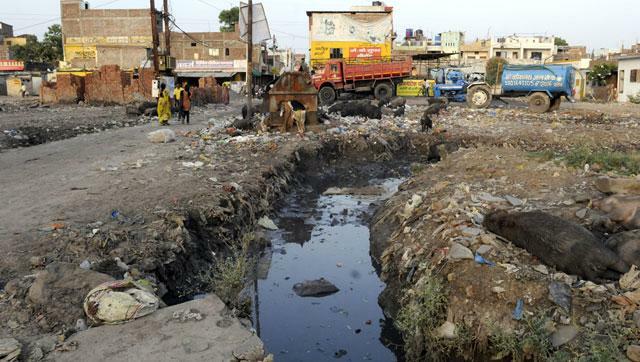 Surveys are being conducted in shops and residents of the city in order to encourage people to bifurcate their waste material and people will be expected to keep their garbage segregated. With the increase in the number of vehicles, the number of wards where door to door collection of garbage is going on will increase from the present 25. There are 85 wards under the municipal corporation. At present, there is no segregation of garbage. People put both the dry and wet garbage in one bag which is collected door to door and then put into the truck. Separate trucks for garbage collection and segregation of garbage at house level will increase efficiency in garbage disposal. About Rs 12 crore is being spent to buy vehicles. Each vehicle will cost Rs 6 lakhs which includes cost of registration and fabrication.